DMCI Homes’ newest mid-rise condominium project in Pasig, the Levina Place, began a new chapter in its history with the formal groundbreaking recently of its first building. On hand to grace the ceremony were DMCI Homes’ top executives led by Engr. Alma Florendo, Vice President for Project Development, Ms. Leigh Guenez, Sales Director; Engr. Adrian Calimbas, Assistant Vice President for Construction; Mr. Jan Venturanza, Senior Marketing Manager and Engr. Gerry Ancheta, Vice President for Design and Engineering. 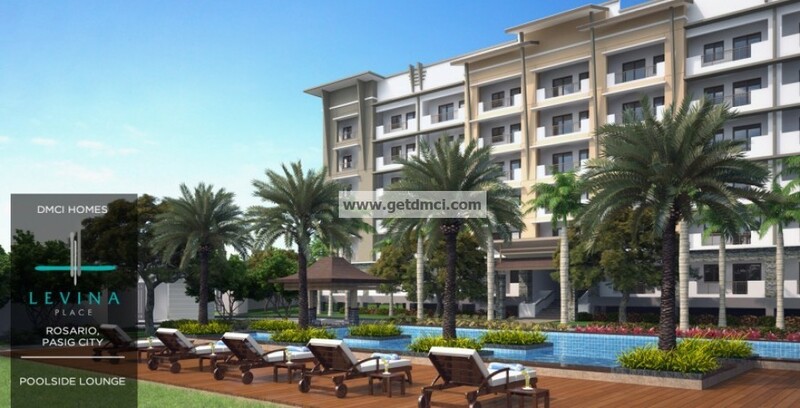 The Levina Place is the latest 3-building, mid-rise condominium development of DMCI Homes which will soon rise along Jenny’s Avenue in Rosario, right in the heart of Pasig City. Once completed, the development is touted to be the first Asian boutique development of its kind to rise in the area that offers a sprawling 1.4-hectare of resort-inspired community lavishly sprinkled with Asian boutique charm. 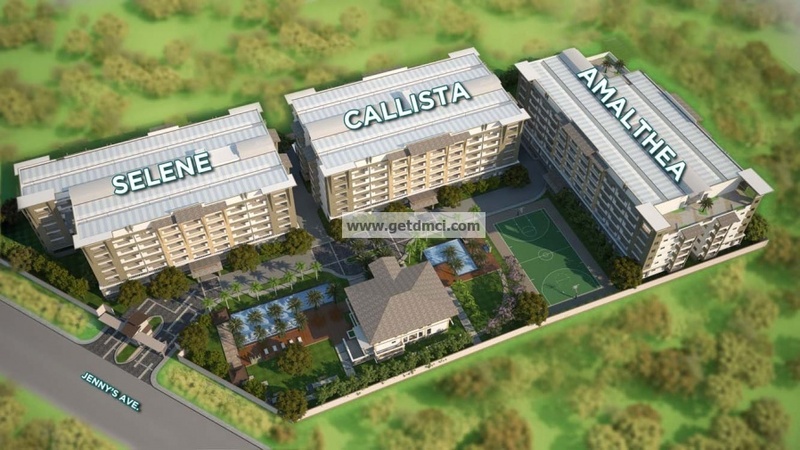 Its location is actually well-suited for growing young families coming from Pasig and the nearby areas. 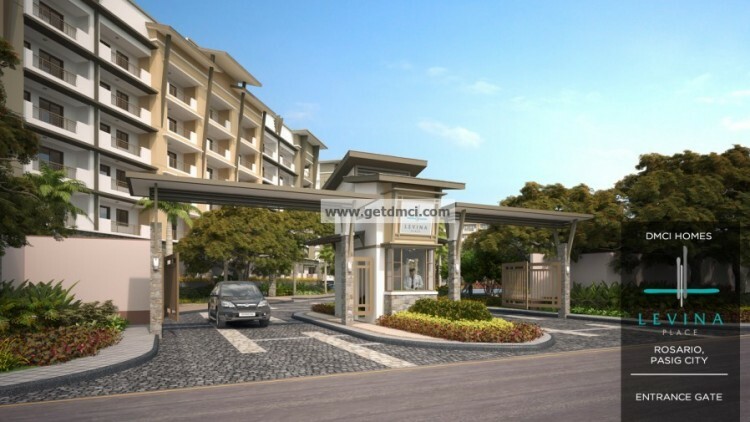 It is also seen to provide the perfect abode for first-time condo buyers and ‘upgraders’ in the city who wish to live near their places of work. 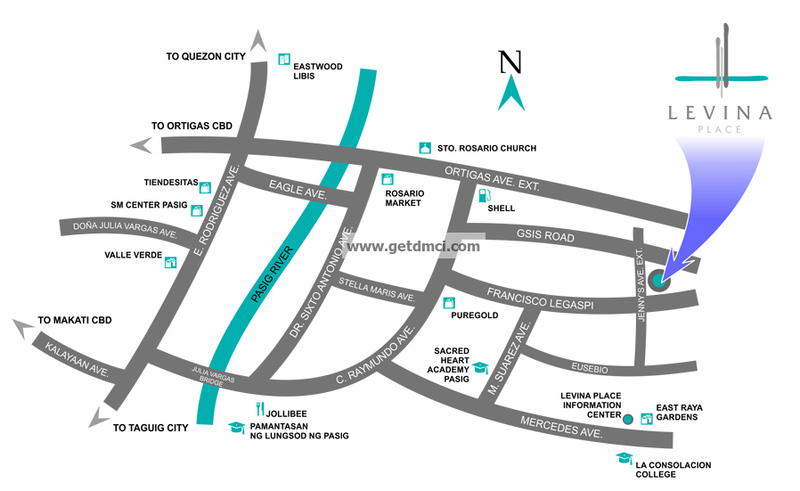 The development is in close proximity to major thoroughfares like C-5 road and Ortigas Avenue as well as leading commercial establishments like SM Megamall, SM Pasig Supercenter, Tiendesitas and Robinsons Galleria. Prominent learning institutions like St. Paul College-Pasig, University of Asia and the Pacific as well as UP, Miriam College and Ateneo De Manila are also easily within reach. At Levina Place, future residents could actually feel the unique privilege of living in an exclusive, serene, and secured community. 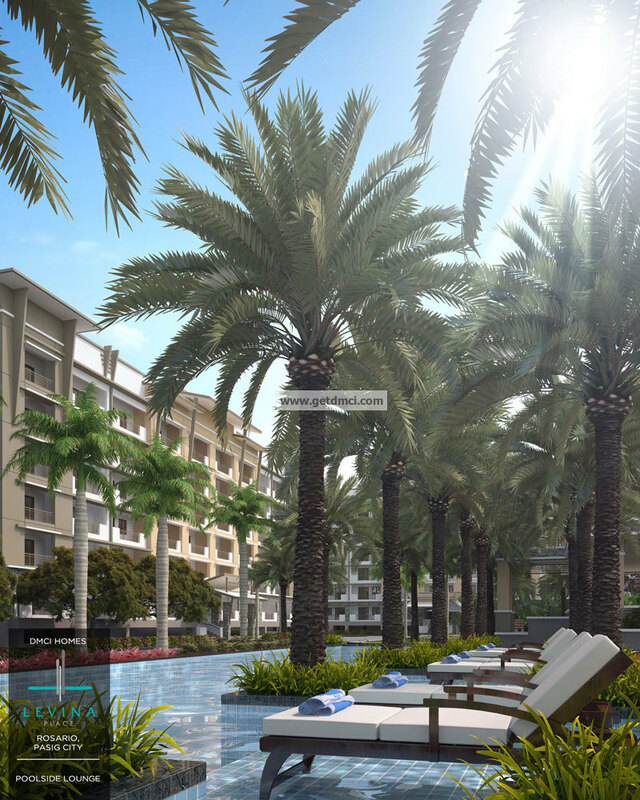 Unlike other condo developments that offer cramped spaces for amenities and services, residents of the Levina Place get an enormous 4,069 square meters of resort-inspired amenity areas. Units offered here add convenience to people looking for a new address. Levina Place is a premier condo community project of DMCI Homes— a company of innovative builders and engineering experts that develops modern day living solutions for urban families. Each of its developments is built with world-standard craftsmanship borne from D.M. Consunji Inc.’s almost 60 years of expertise in the construction and development industry. Its corporate philosophy is anchored on a deep understanding that buying a home is more about investing in a better way of living. Thanks to feature-rich, ideally located communities, residents can finally enjoy a more comfortable and meaningful way of life where they can feel real good to be home.